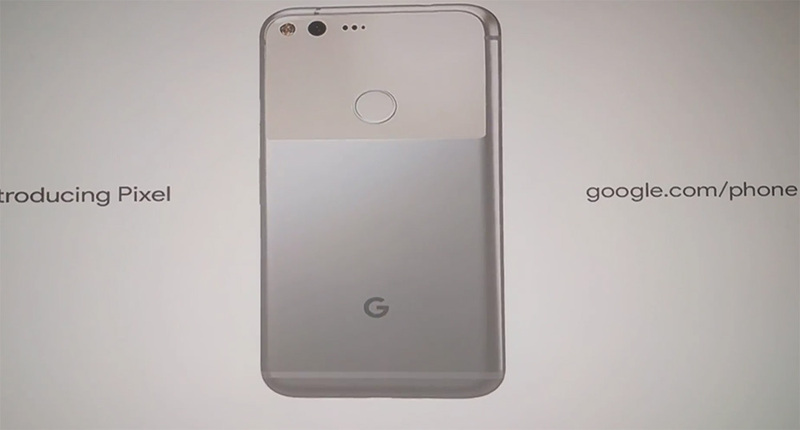 Thanks to a reader, we now get to share one of the first TV commercials for Google’s new Pixel phones. The above advertisement is showing in Canada already, hours before Google has actually announced either of them. The ad doesn’t appear to reveal anything new, but it is telling us to go to google.com/phone to get more info. As of right now, that site is not quite live. Be sure to tune into our live chat of today’s event right here! Live Chat: Google's Pixel Event!